Igor Bogomol for Arctic Russia! Our dear friend Igor returned from Laborovaya, RU, after a great time of ministry! 10 people gave their hearts to Jesus there, and Igor reported that people were hungry for the presence of God. Igor ministered to many families in Laborovaya! Igor traveled by vehicle through dirt roads to the communities he ministered to. The ministry trip was then to Chapaevsk where there were divine appointments to minister to people there! Igor brought food and humanitarian items for families there. 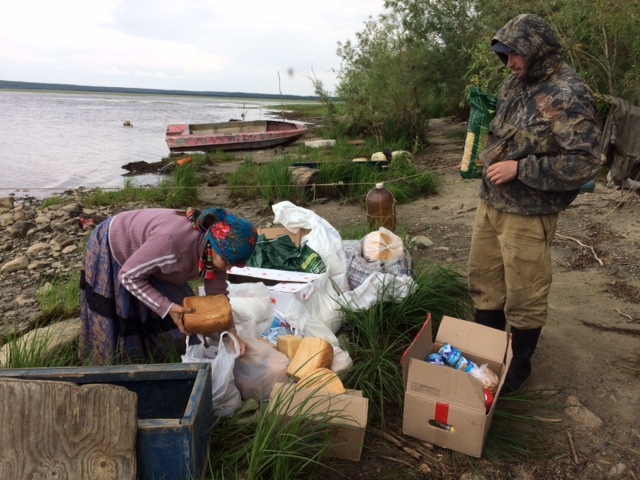 Igor travelled by boat to Chapaevsk to bring relief and hope to the families there! After Chapaevsk Igor went to Aksarka to minister to many people. 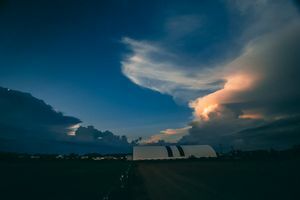 Some of the families in Aksarka were there when Bill was last in Russia, and there are even Kenneth Copeland Ministries monthly partners in Aksarka! Igor prayed for families in Aksarka, and believed for a move of God to come and heal all people there in need of deliverance and freedom. Evdokia and Igor ministered to families in Aksarka, RU! Thank you to the BPEA partners for sending Igor to the remote and isolated parts of Russia. There are people there who are experiencing hope and healing because you partner with BPEA and Igor Bogomol! 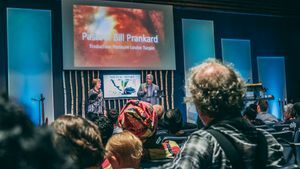 The vision of BPEA is to see the fire of God spread across the Circumpolar Arctic Circle! 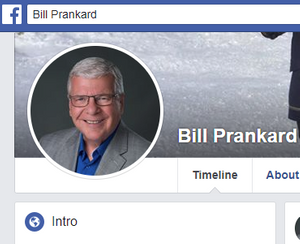 Bill Prankard's Live weekly Facebook mentoring!